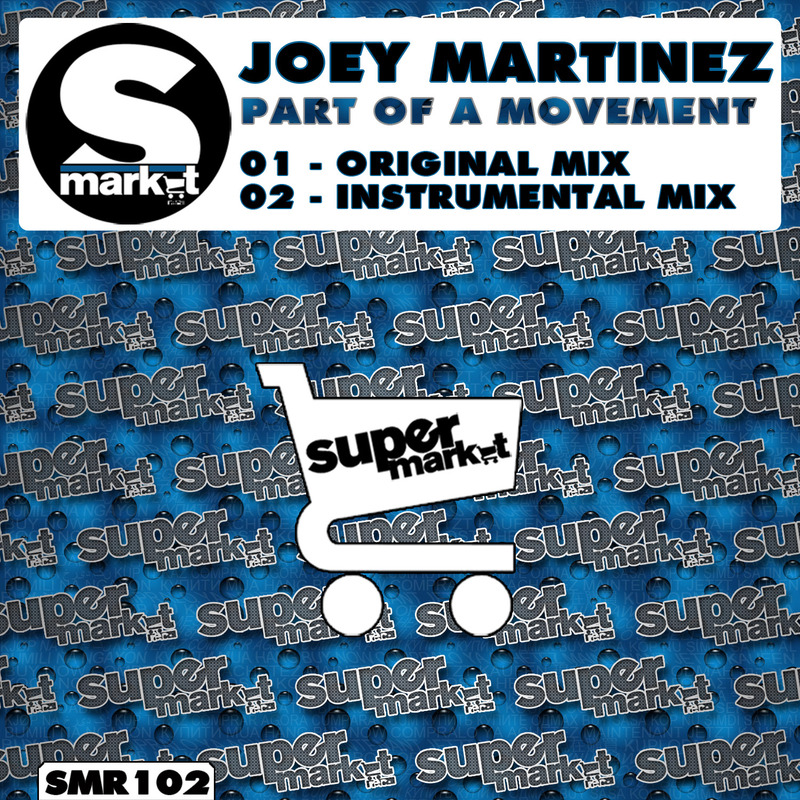 My second release on the Spanish based label run by JJ Mullor 'Part of A Movement' is out Wednesday 26th June, 2013. Includes vocal and Instrumental version. Support the artist. Support the industry.